Ramblin' Rose Florist Is An Award-Winning, Locally Owned Flower Shop, Voted By Area Residents As The #1 Best Florist.We are "Lemoore and Hanford's Finest. 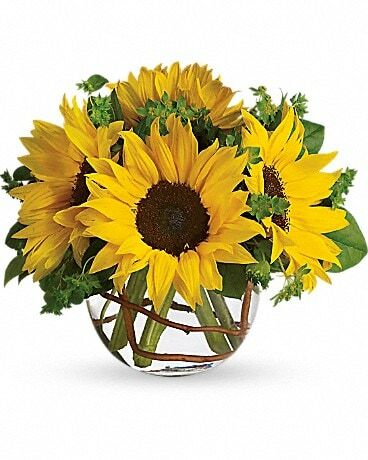 "If you're not sure what to send, let our floral designers create an arrangement using this season's best flowers! Preferred designs by local hospitals and funeral homes.